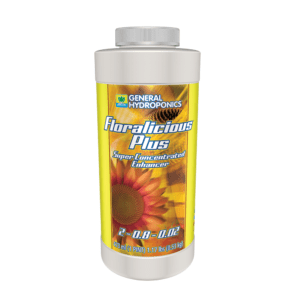 For over 45 years, General Hydroponics has been a leader and innovator in the plant nutrient and supplement industry. 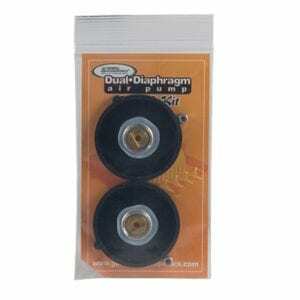 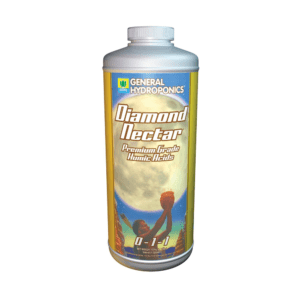 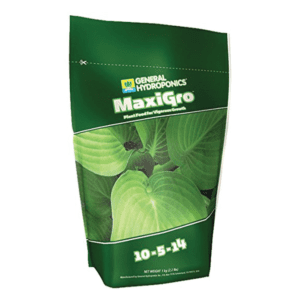 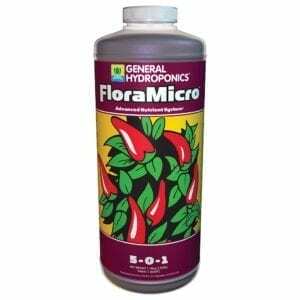 General Hydroponic nutrients are mineral-based plant food for both hydroponic and soil gardens. 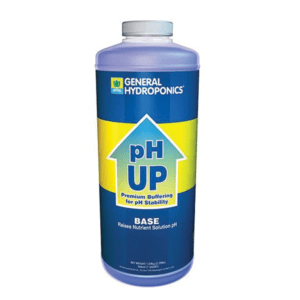 HTG Supply is proud to carry a variety of General Hydroponics nutrients, supplements and hydroponics online. 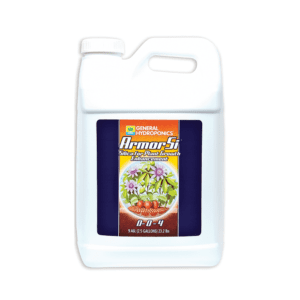 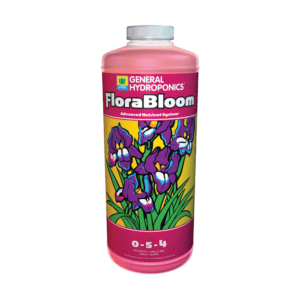 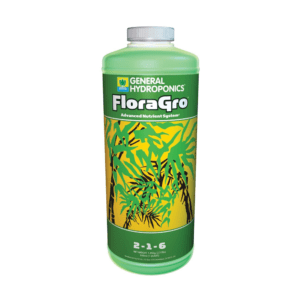 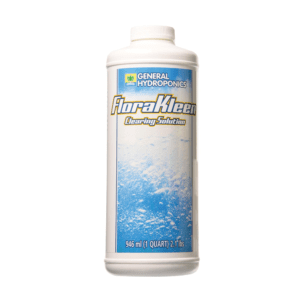 We carry General Hydroponics first and most popular nutrient line, Flora Series, which includes FloraGro, FloraMicro and FloraBloom. 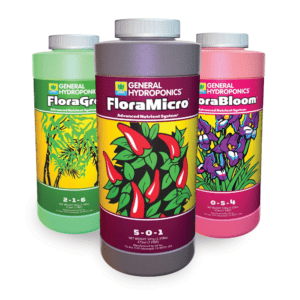 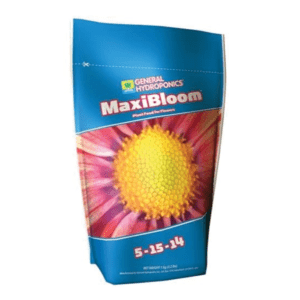 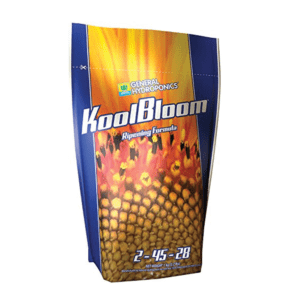 For added growth and yield, use General Hydroponic’s line of supplements and stimulants including FloraBlend, Floralicious, KoolBloom and more! 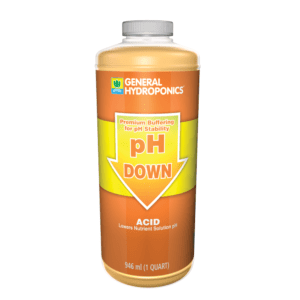 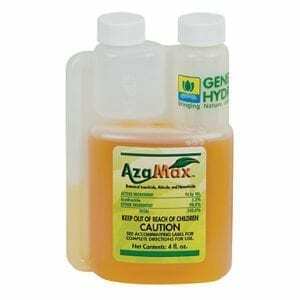 For General Hydroponic’s natural products, see their General Organics brand, also available from HTG Supply.